A relaxing couples massage will allow you to experience a massage together in the same room, with one therapist working on each person. 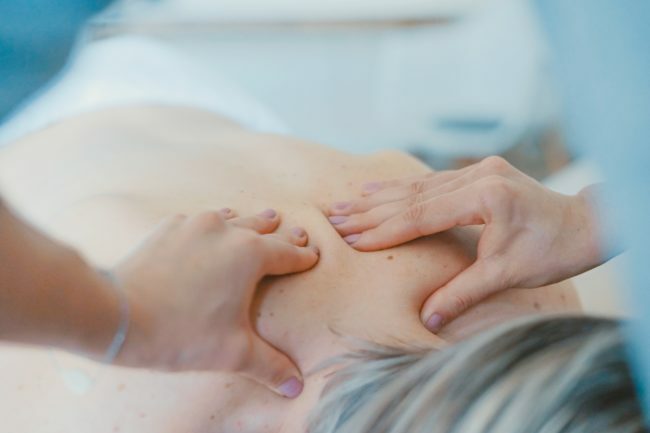 Our professional therapists will meet you at the villa and perform a massage that not only feels amazing, but it is also rejuvenating to the body, mind and soul. A variety of stretches and press points will open and relax your muscles and joints, as well as activate specific energy lines. 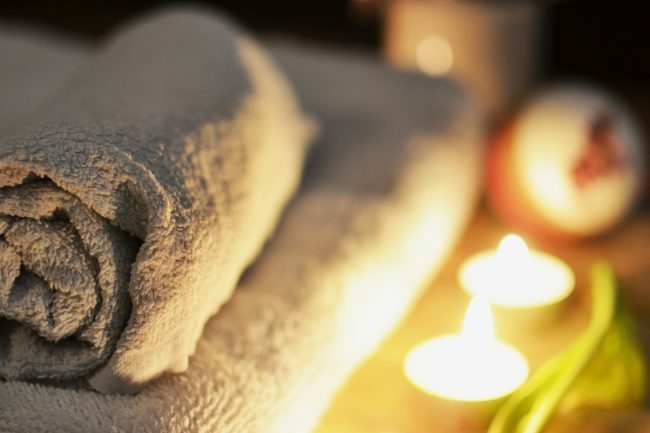 For some extra-special relaxation after your side-by-side massage you can also soak in the hot tub or visit the house sauna afterwards or just enjoy a glass of wine under the stars. 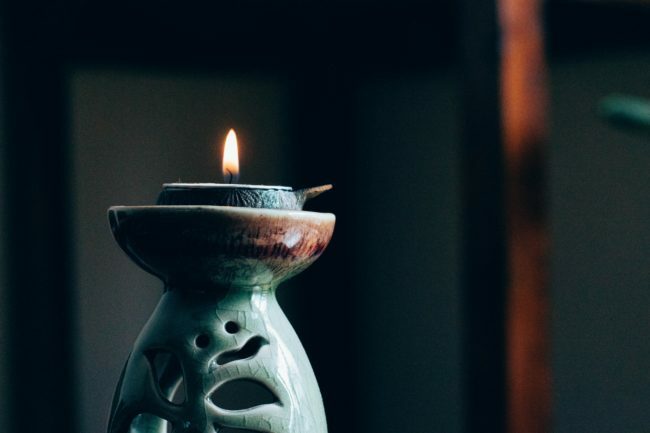 Book your relaxing massage directly via this website and disconnect from distractions, heal, relax, and connect with yourself and your loved ones.